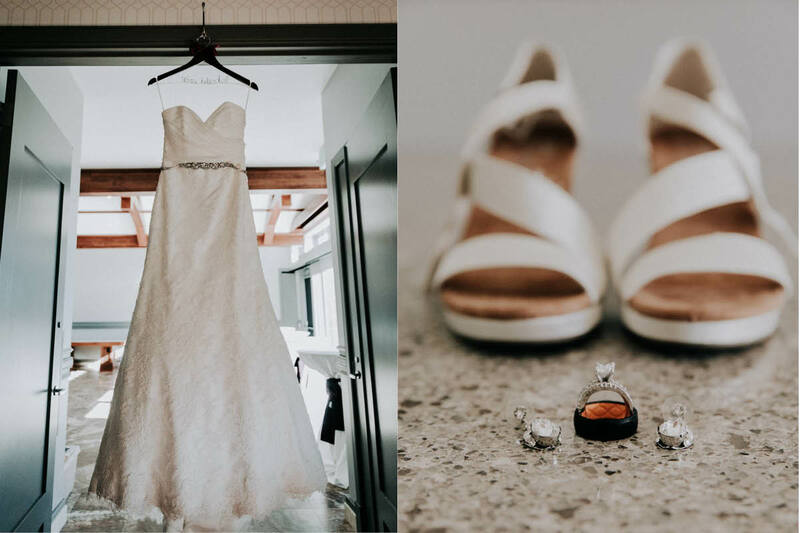 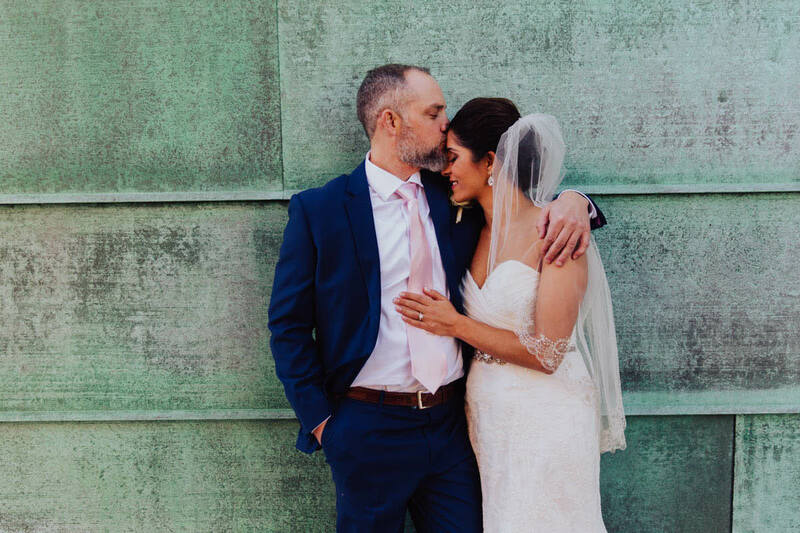 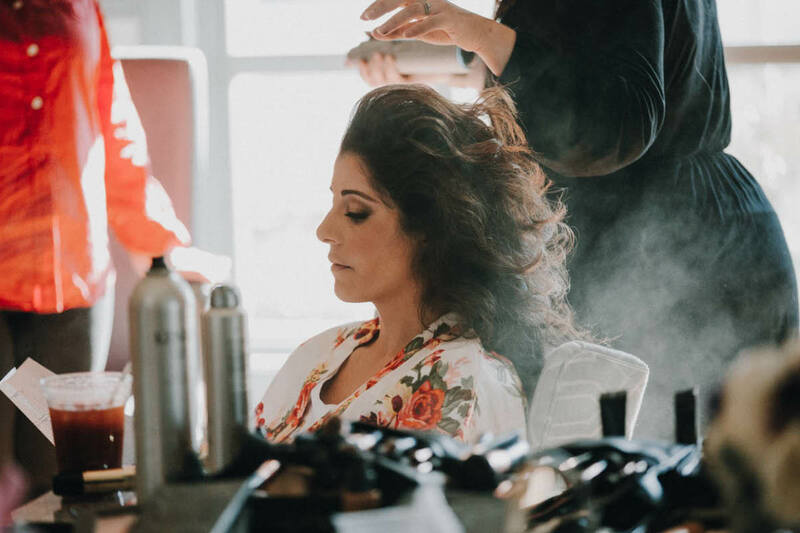 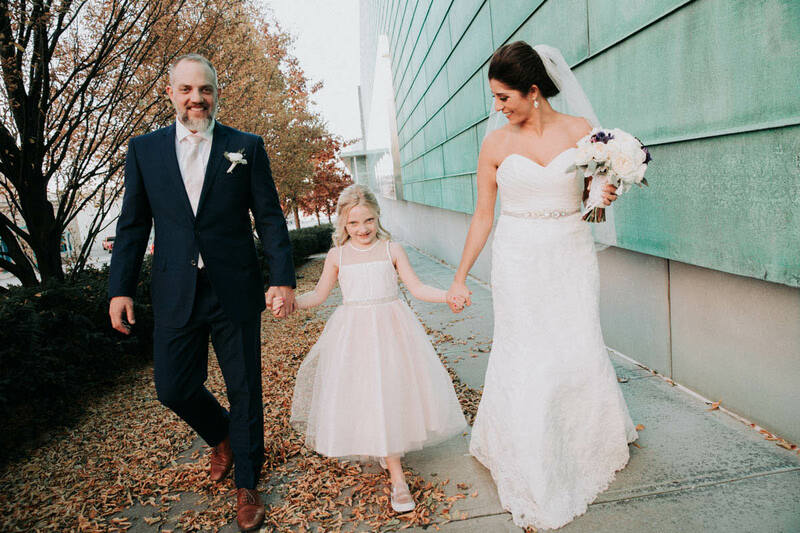 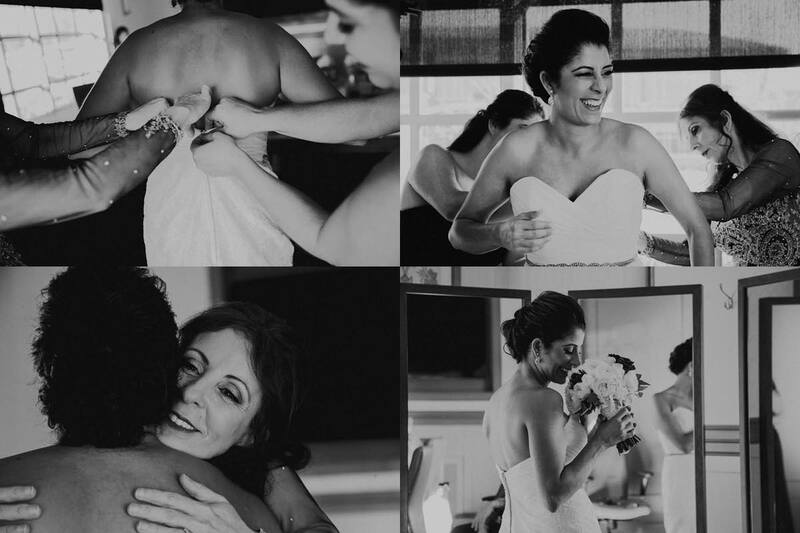 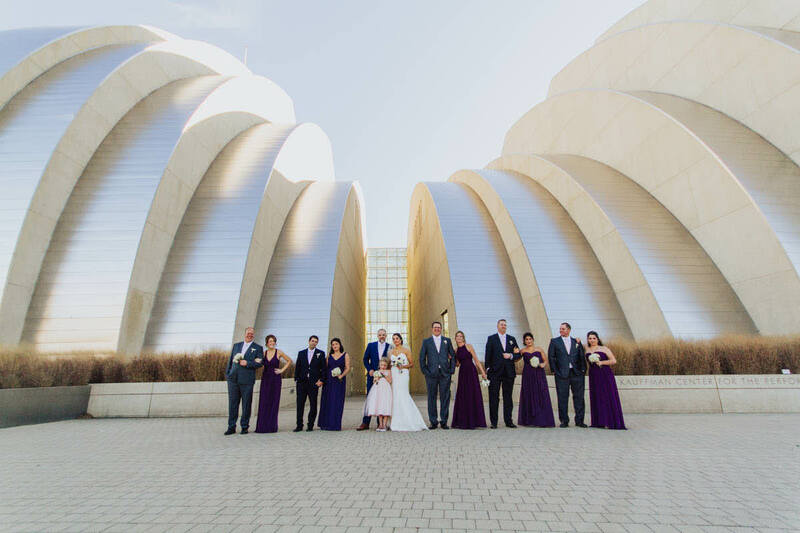 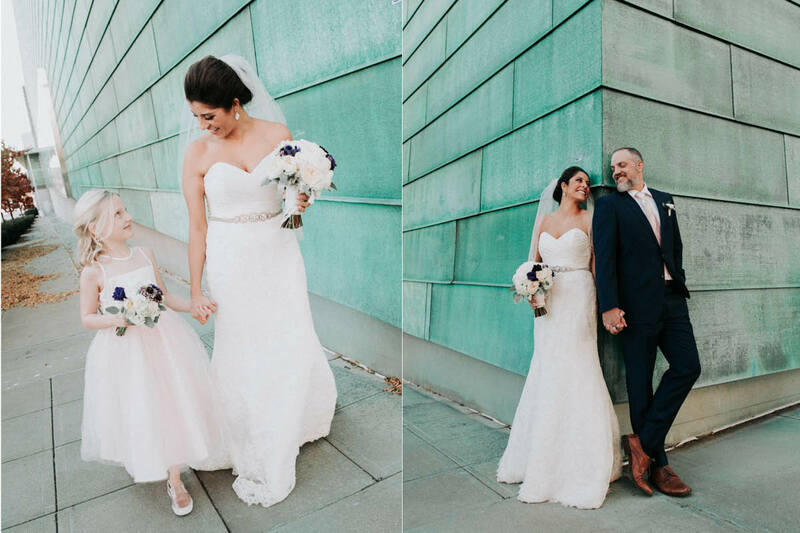 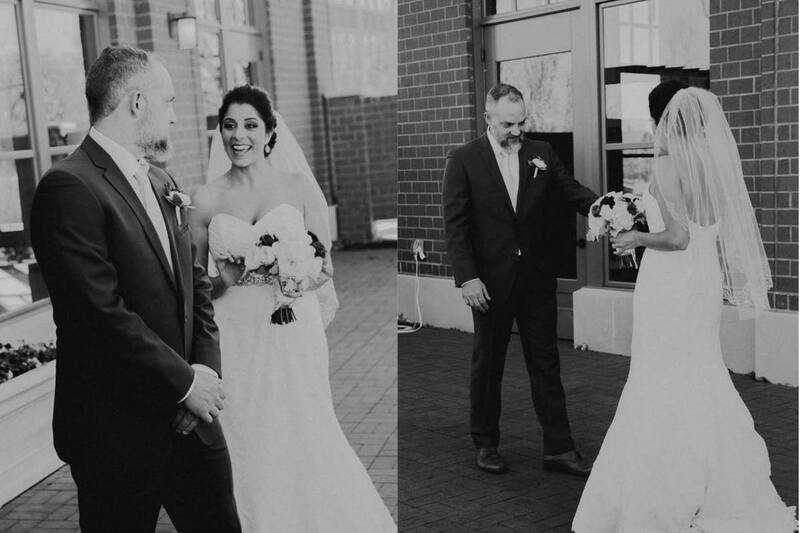 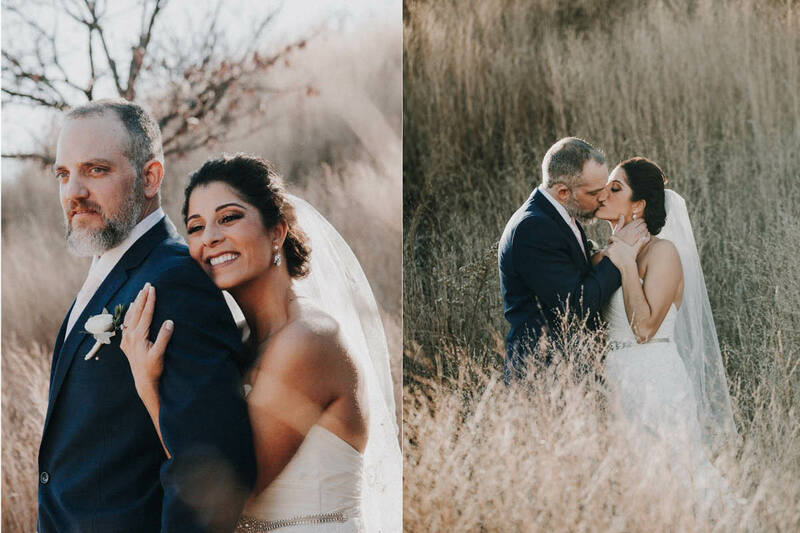 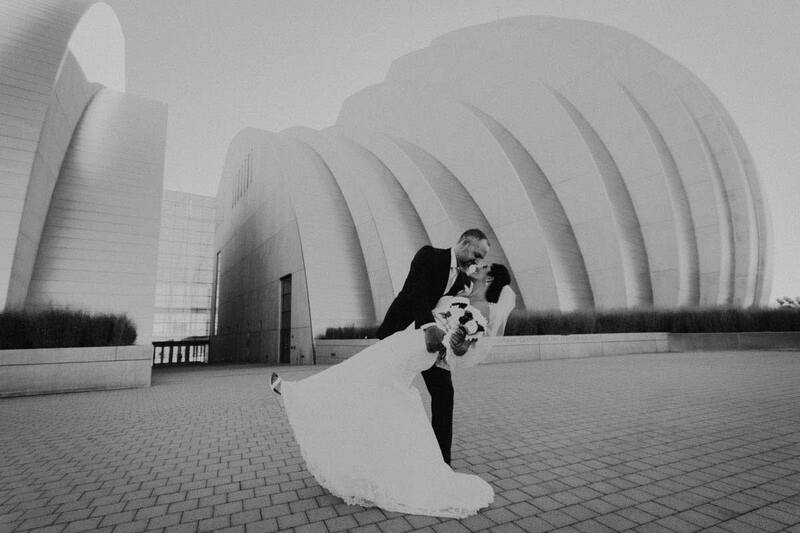 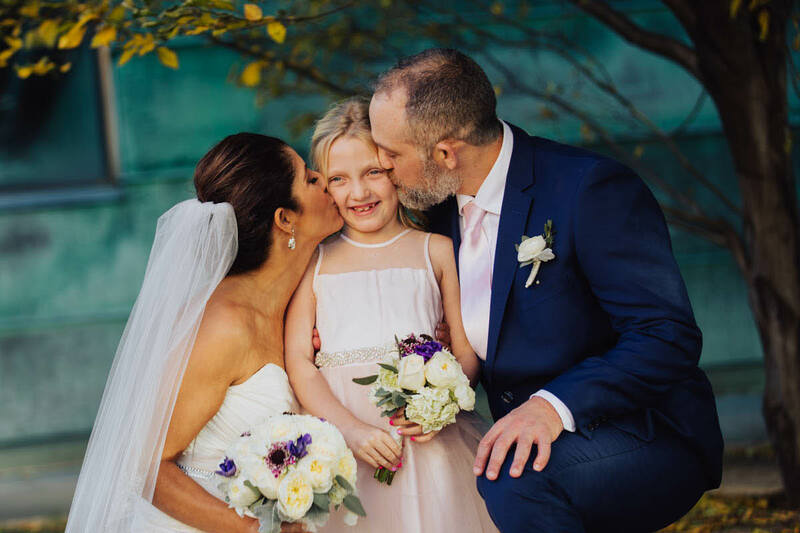 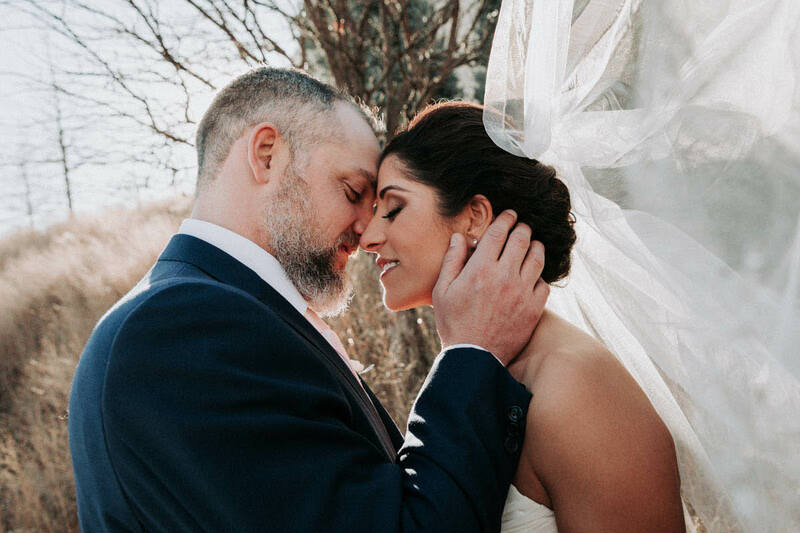 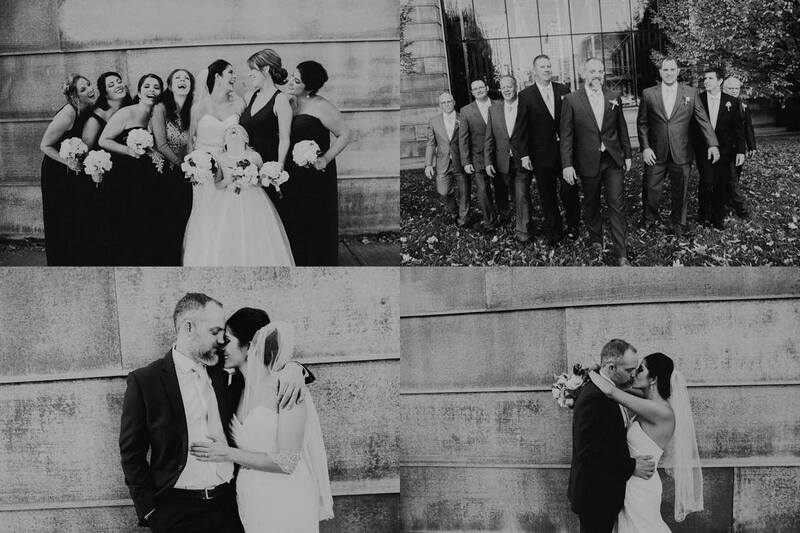 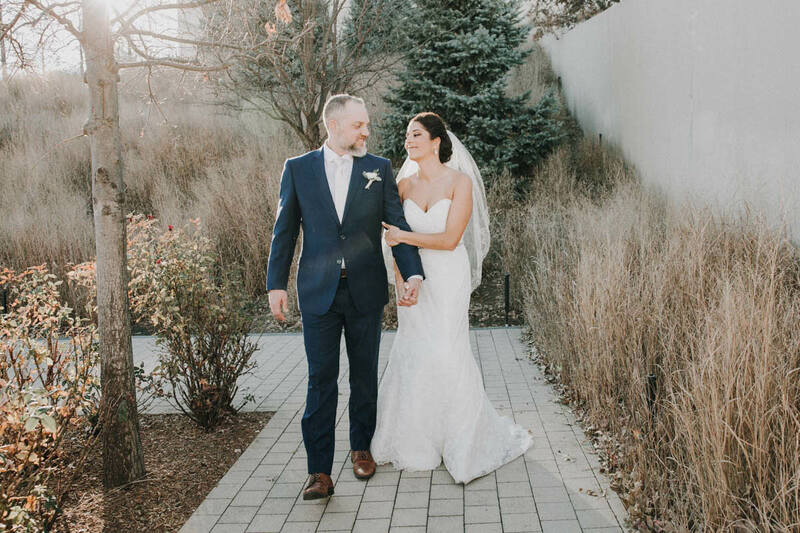 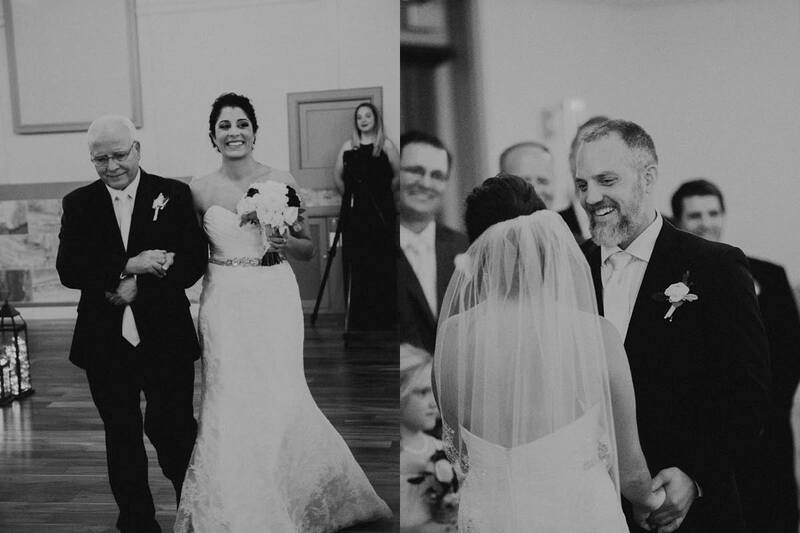 Manal & Shawn couldn’t have picked a more gorgeous November day to celebrate their love. 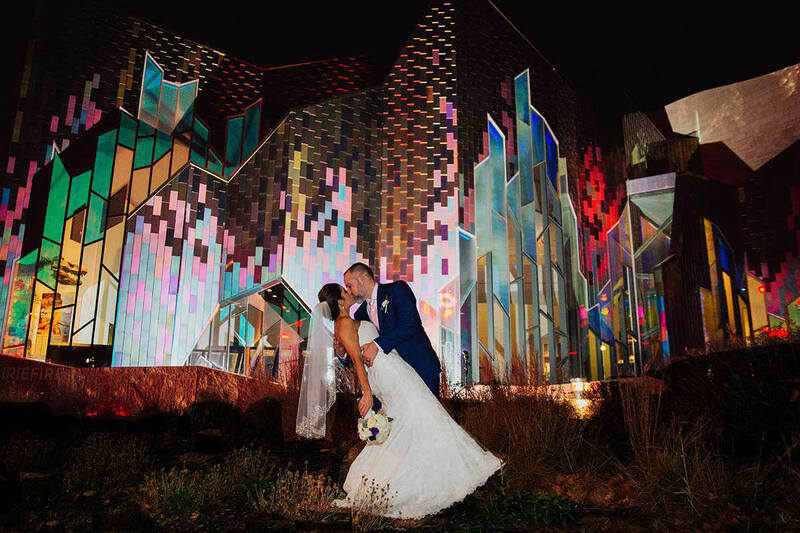 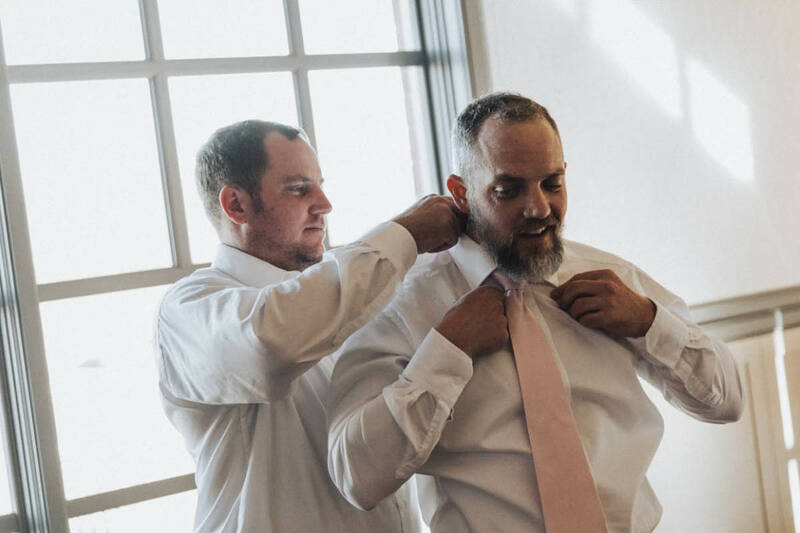 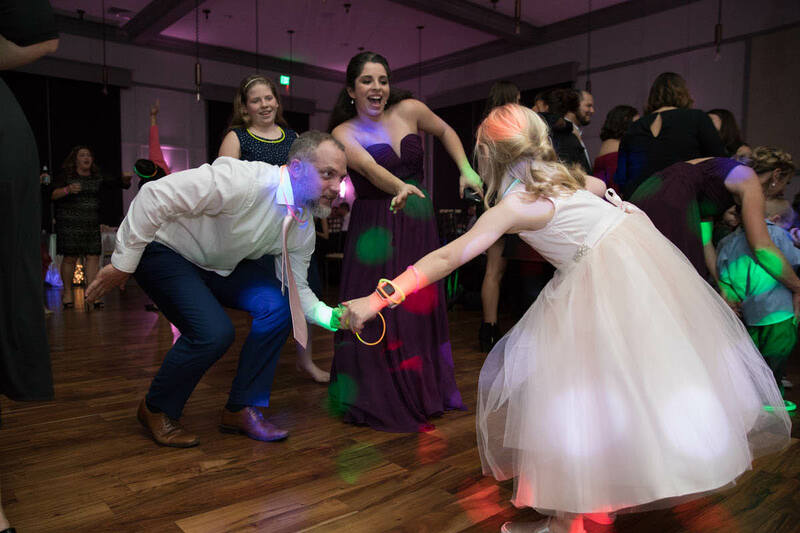 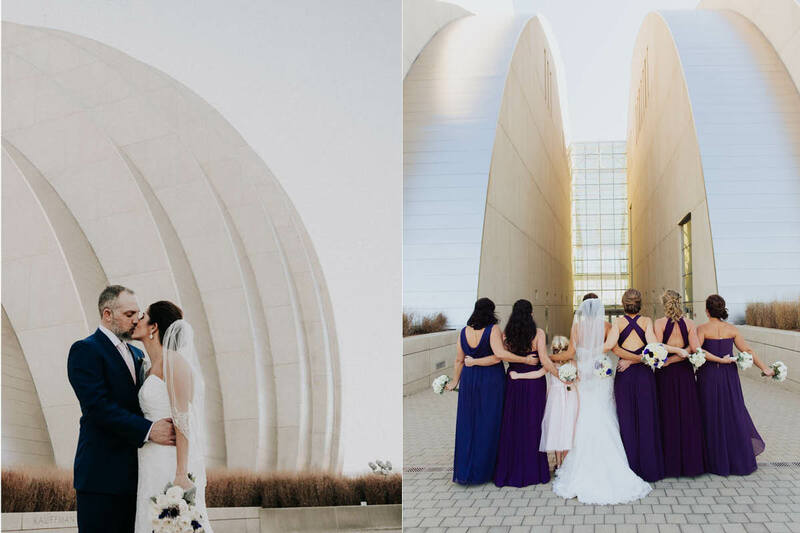 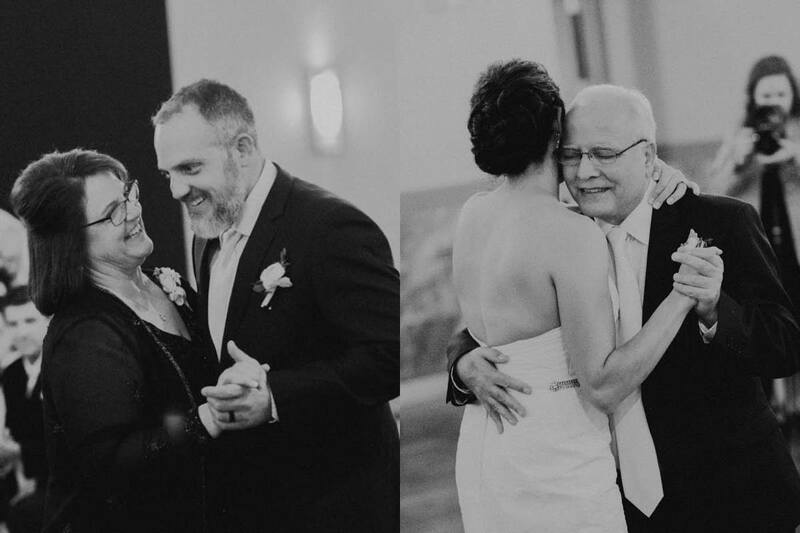 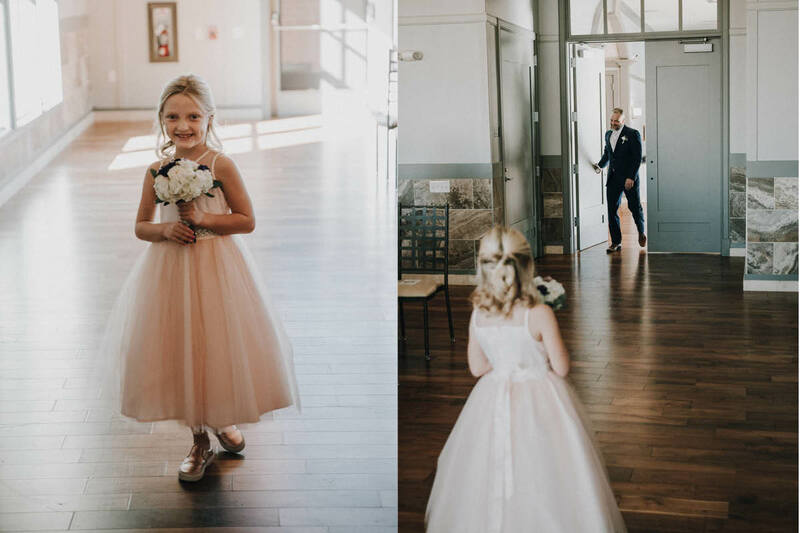 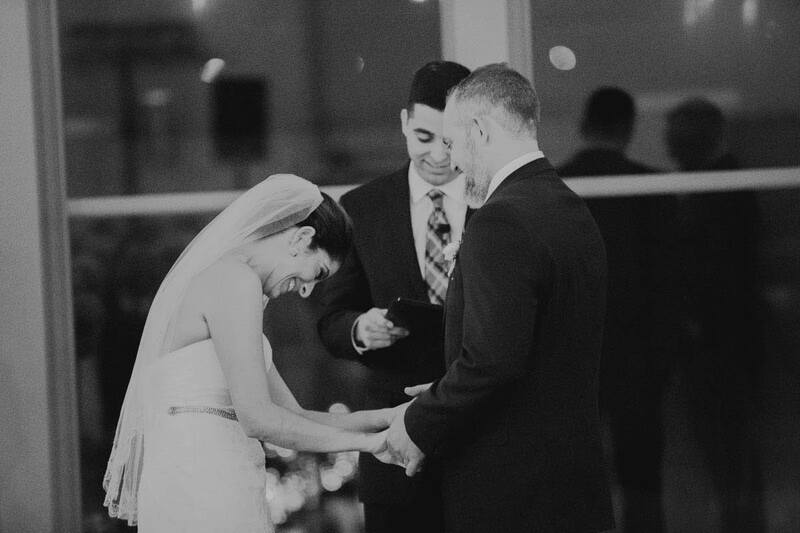 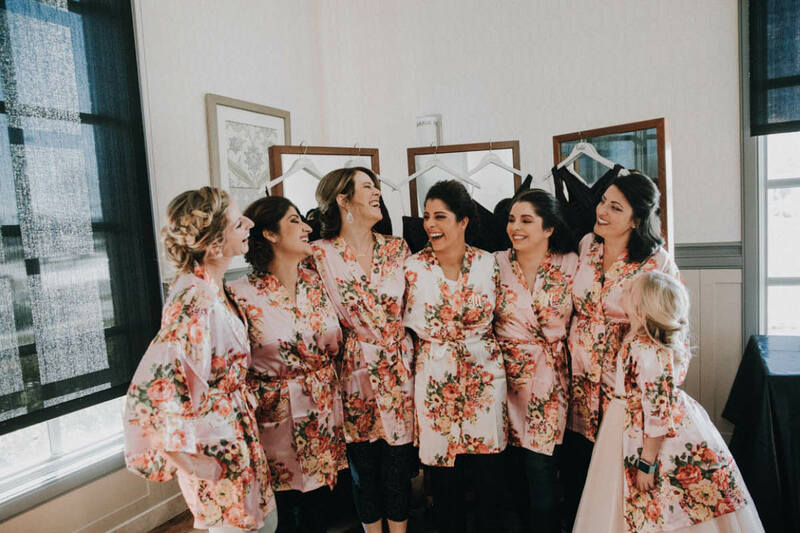 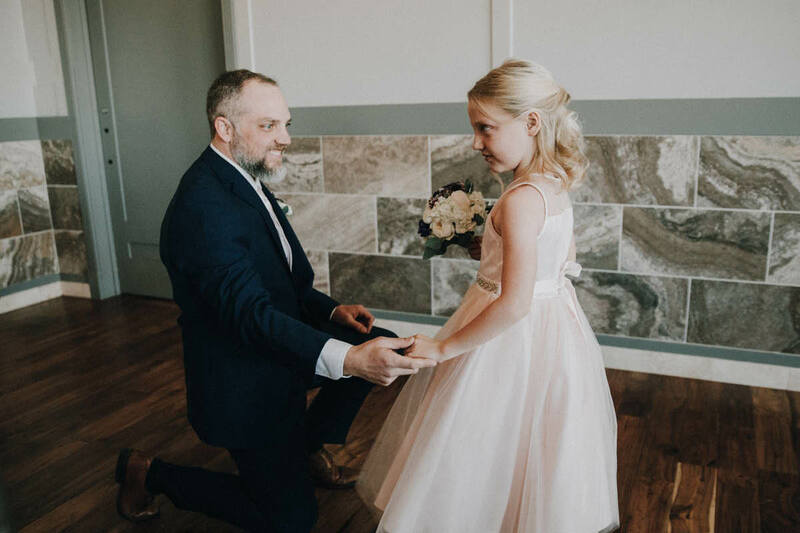 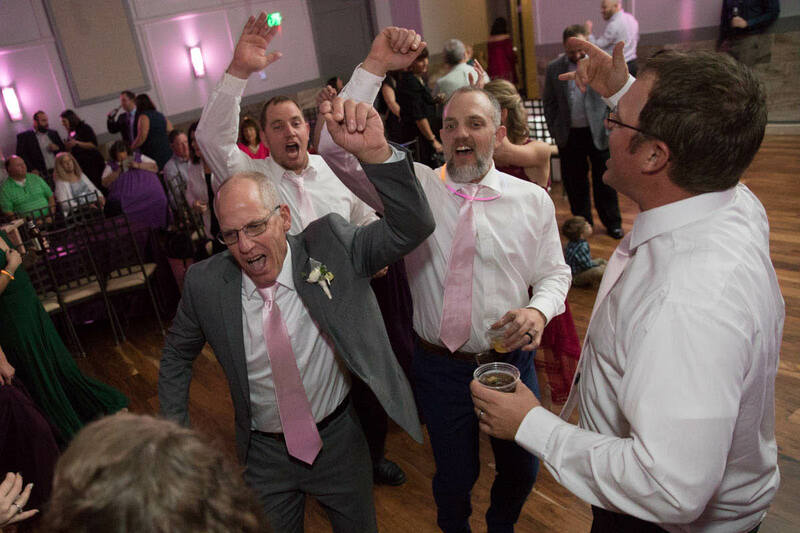 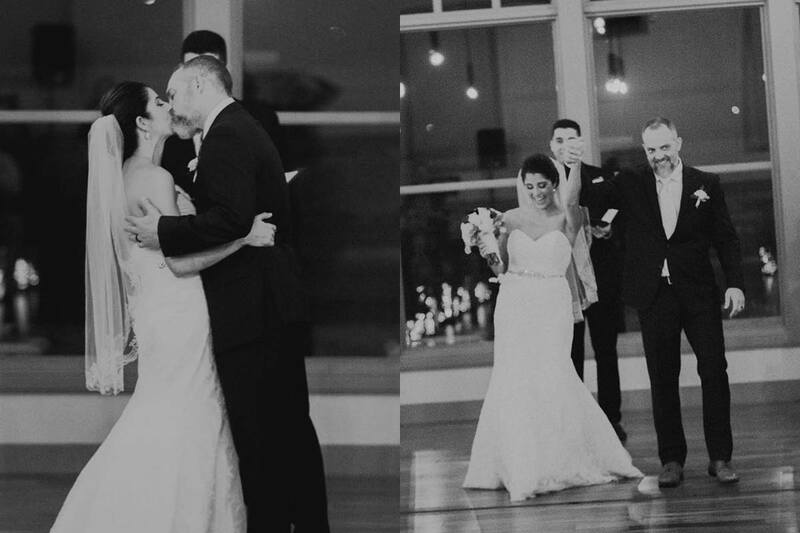 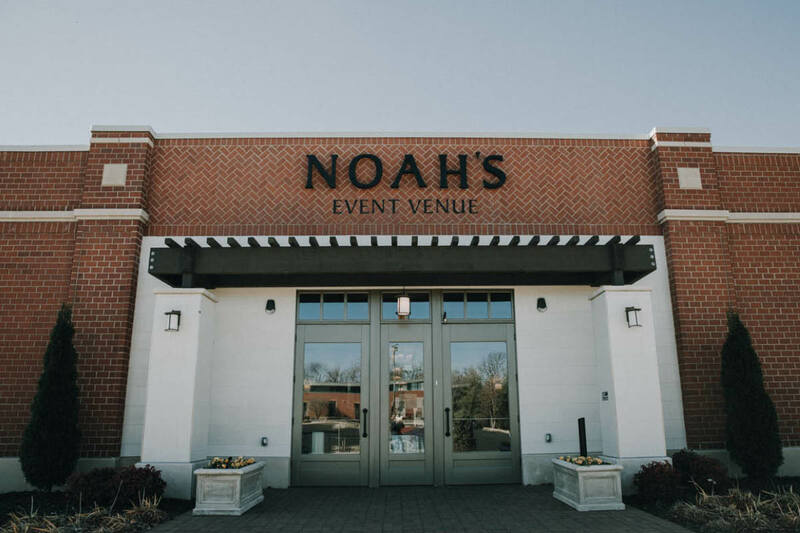 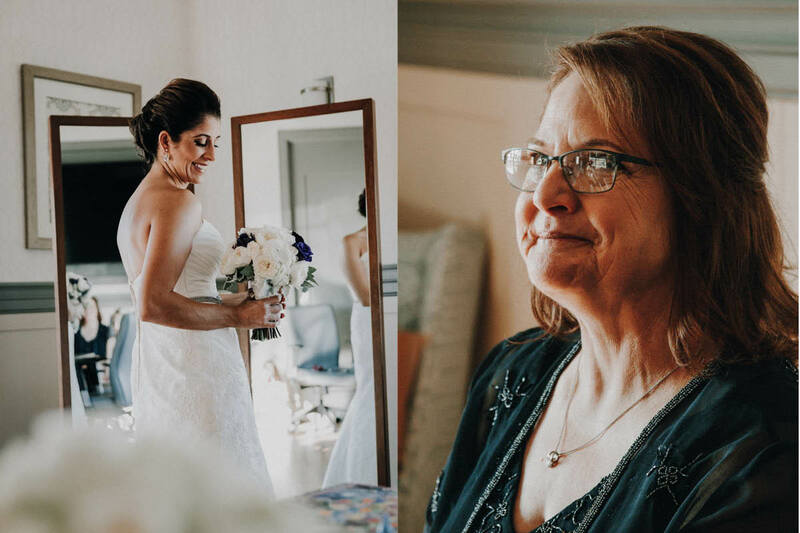 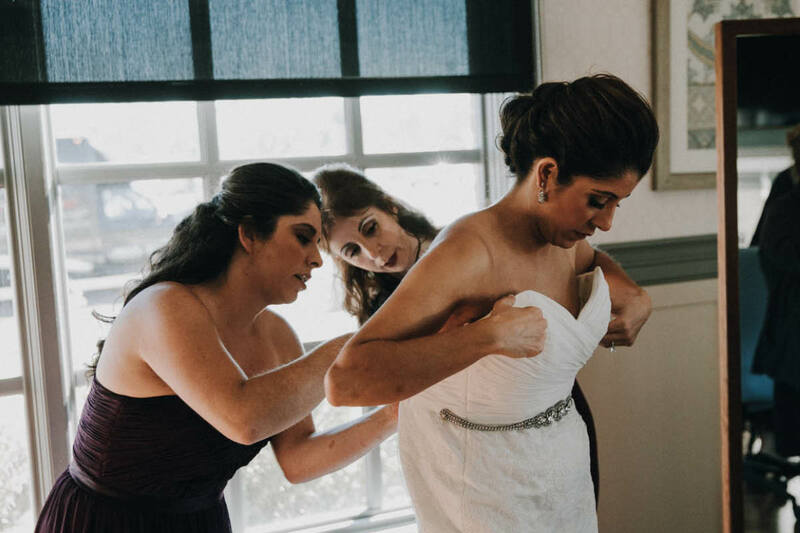 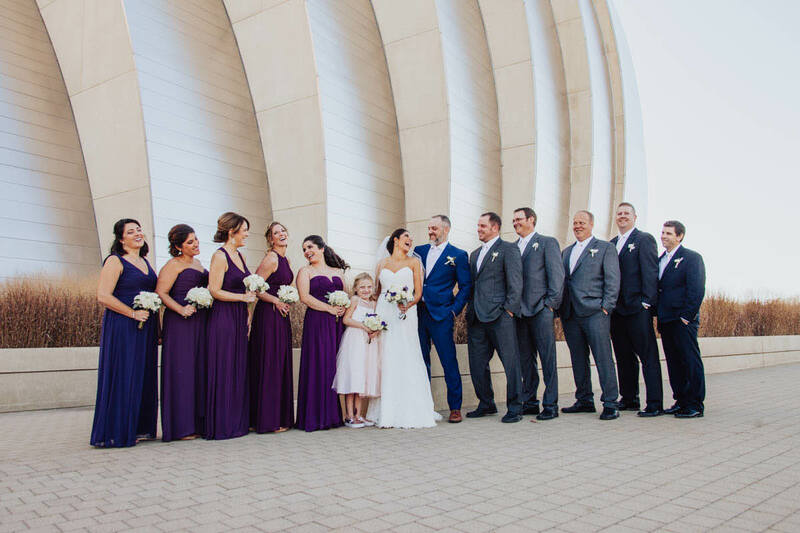 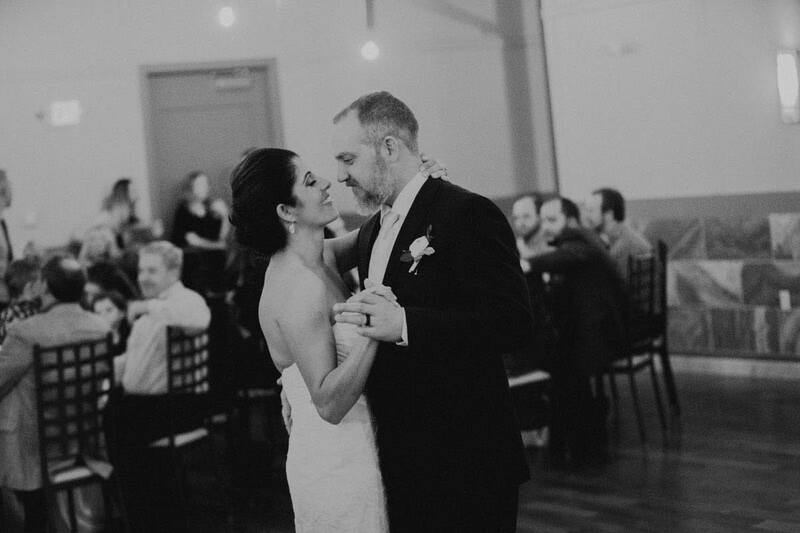 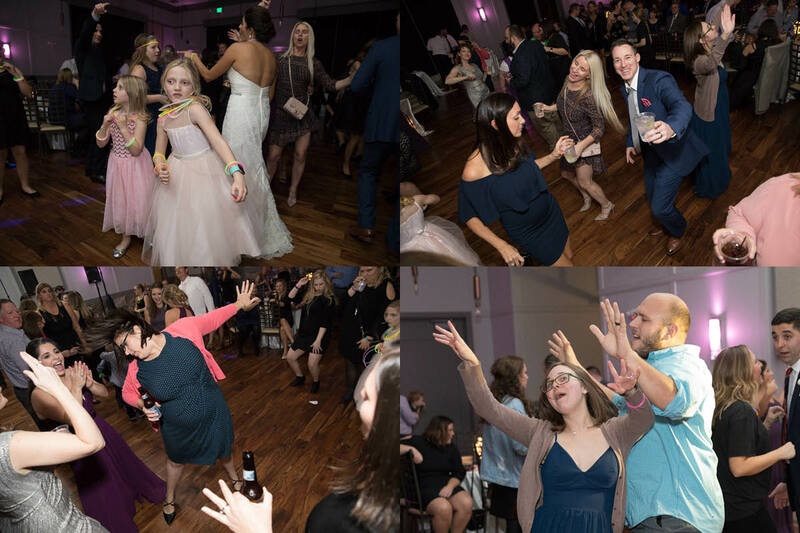 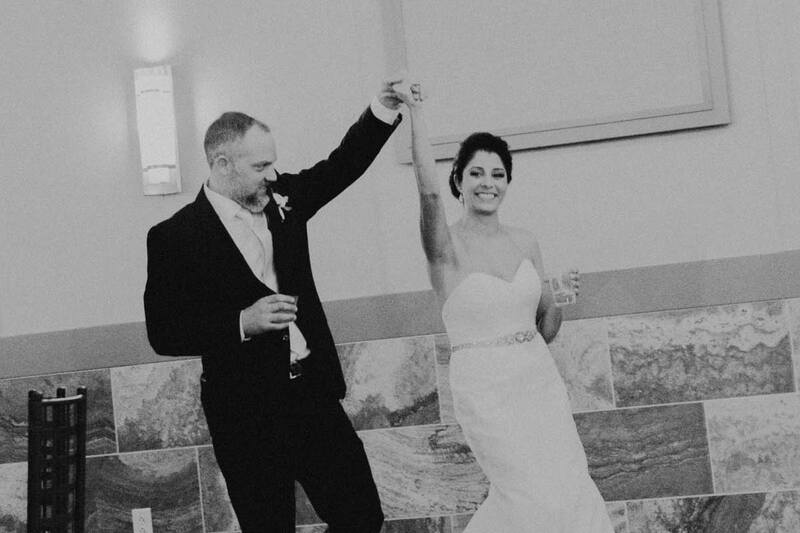 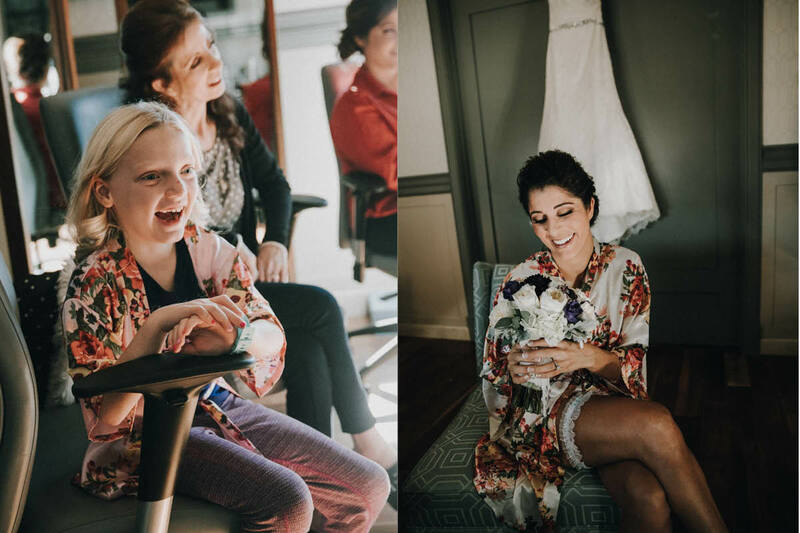 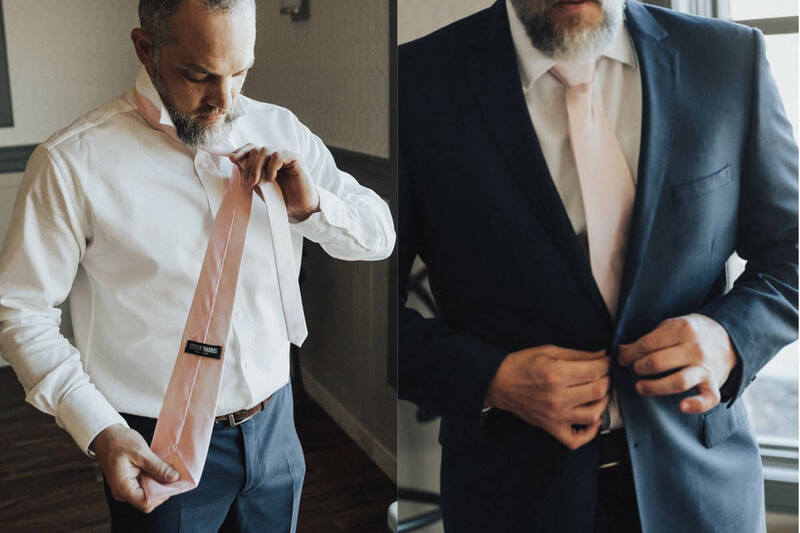 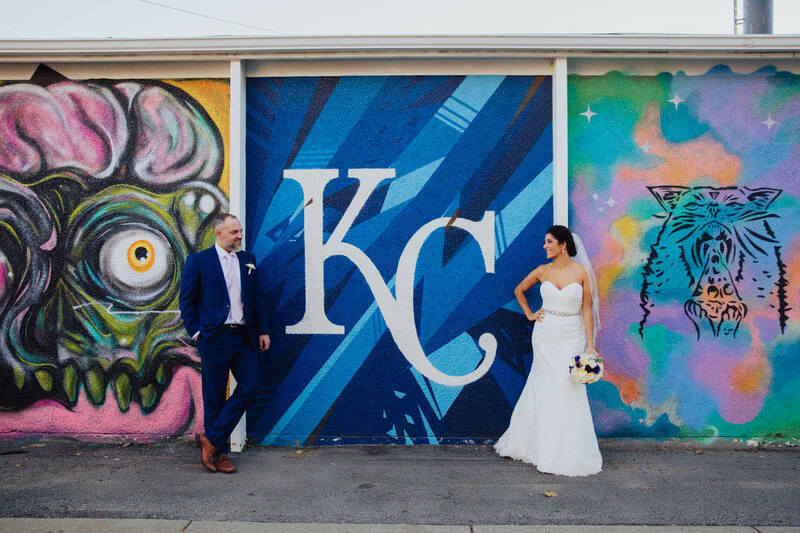 They were surrounded by friends and family at Noah’s Event Venue in Overland Park, KS. 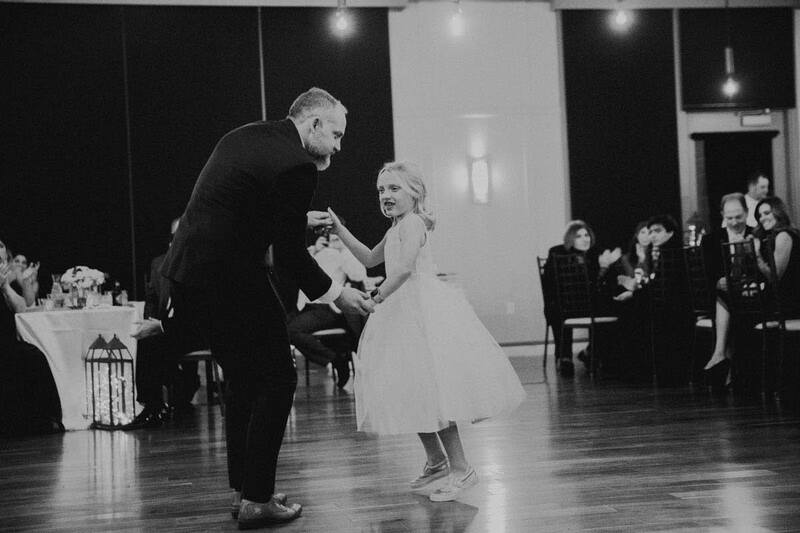 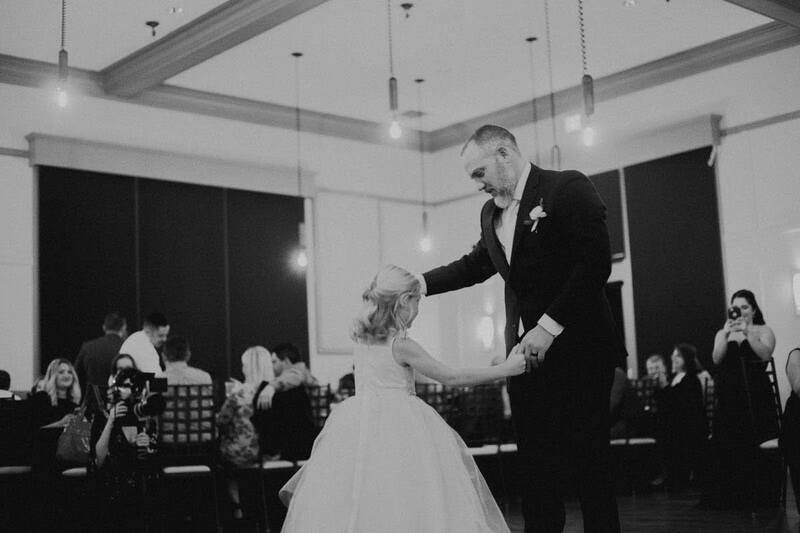 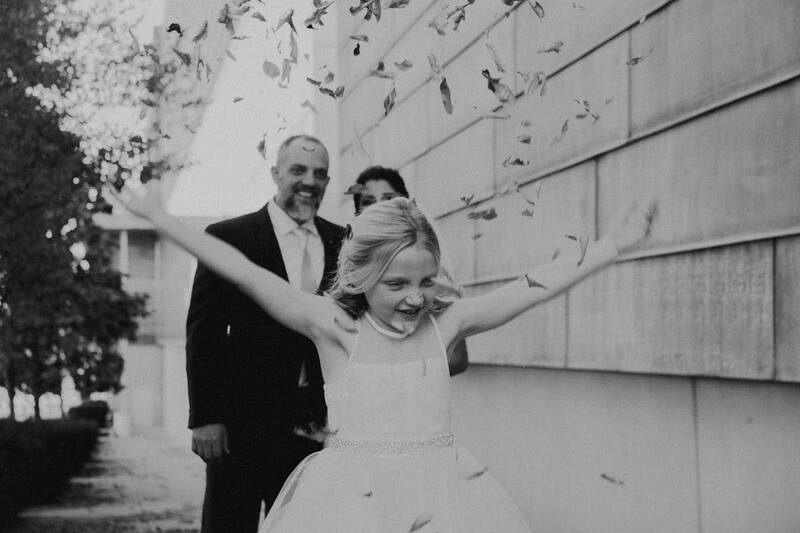 It was so special the way they included Shawn’s daughter in the ceremony and throughout the day. 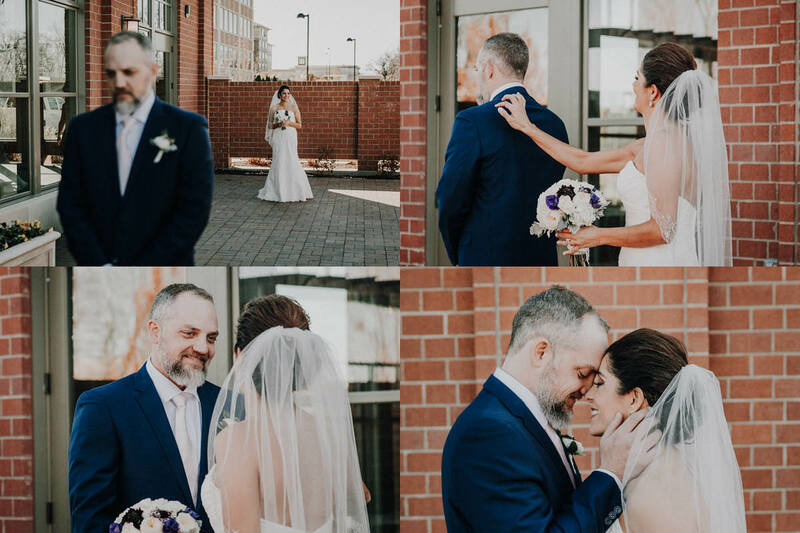 You could just feel the love in the air!